We have just added a new course for the 30th of March 2016. 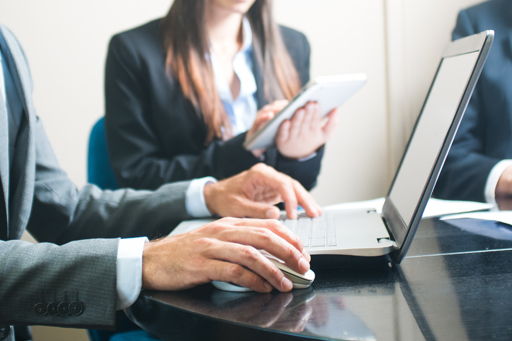 Cyber Essentials Primer is a one day introduction course to help you understand the requirements you need in place to be certified with Cyber Essentials. 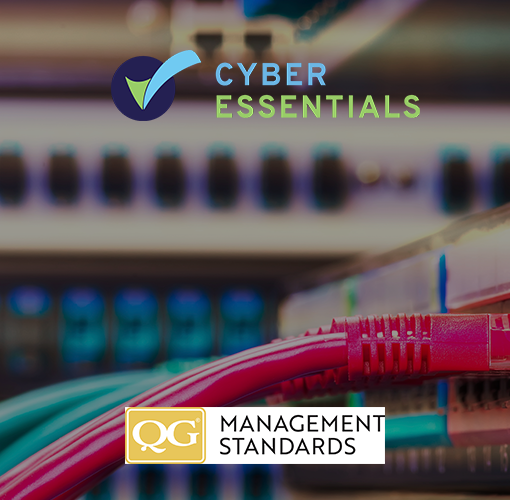 Cyber Essentials is for all organisations, of all sizes, in all sectors, and is the UK Governments industry standard in cyber security. 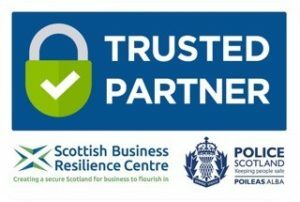 Cyber Essentials is an opportunity to have your organisation assessed by expert cyber security specialists who work with you to ensure that you are ready for today’s myriad of cyber threats. 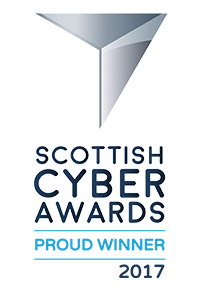 Being certified with Cyber Essentials demonstrates to your clients and industry partners that your organisation holds itself to a high standard of cyber security, and that you maintain a strict stance on cyber security in accordance with the UK’s National Cyber Security Programme. This course guides you through your Cyber Essentials application and ensures that you get all of the support you need to get certified. Hurry places will fill quickly. 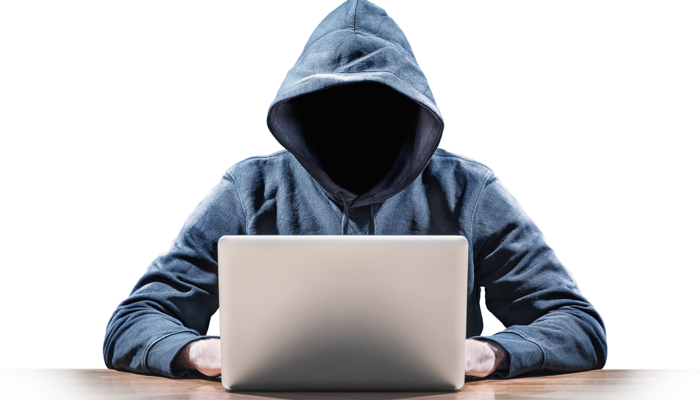 The Hackers are ready, Are you?